Before you blame your lack of results on the bacteria that you are taking, I would like to give you some tips to maximize the benefits and help you to choose the right type of probiotics for your needs. Bacteria are pretty much everywhere in our body: the gut, mouth and skin. Both the good and the bad bacteria live together in our body. Under ideal circumstances, good bacteria make up about 90 percent of our gut flora. However, several factors such as diet, stress, illness or medications can disrupt this delicate balance and trigger health problems such as inflammation, gastrointestinal illnesses, weakened immune system and eczema. A healthy balance of bacteria in our gut helps to eliminate and filter harmful bacteria, waste products and many toxins. Whenever there is an imbalance, a dose of probiotics can help restore harmony. Several fermented foods such as yogurt, kefir and kimchi contain probiotics, but they may not provide the right dose you need to bring back the balance. So, the best way to get the right probiotic in right quantity is through supplements. Probiotic supplements have become hugely popular as a means to achieve good health. 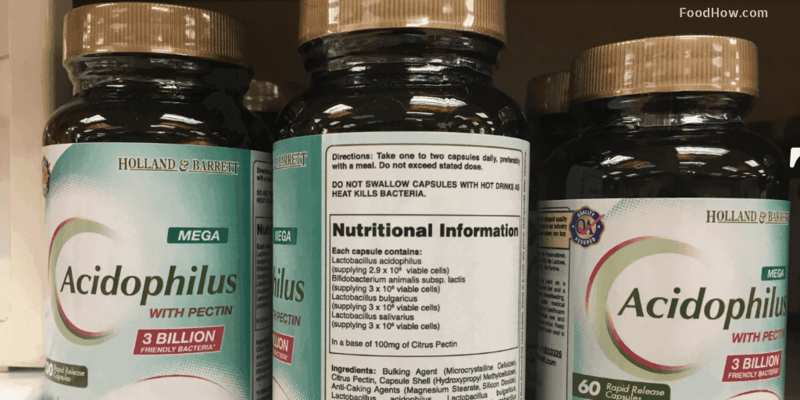 In fact, according to a recent report, in 2016, the total annual global sales of probiotic supplements stood at $3.7 billion, and it is expected to reach $17.4 billion by 2027. However, with an overwhelming number of probiotcs available in the market, finding the right one for your needs can be a challenge. So, here is some insight into choosing the right kind of probiotics. Finding the right probiotic is no child’s play. If the names on the label were not enough to scare you, there are lot of other technicalities to deal with. Probiotics differ significantly in the number of strains they contain; some contain only one and others may contain multiple strains. Some may also contain added vitamins and minerals. Probiotic supplements also differ in dosages and delivery systems. So, there are many factors that you need to consider if you want to get the best from your probiotics. Here are some things that must keep in mind when you purchase a probiotic supplement. Check the CFU, the number of organisms in a single dose. Look for the right species and strain of bacteria for your needs. 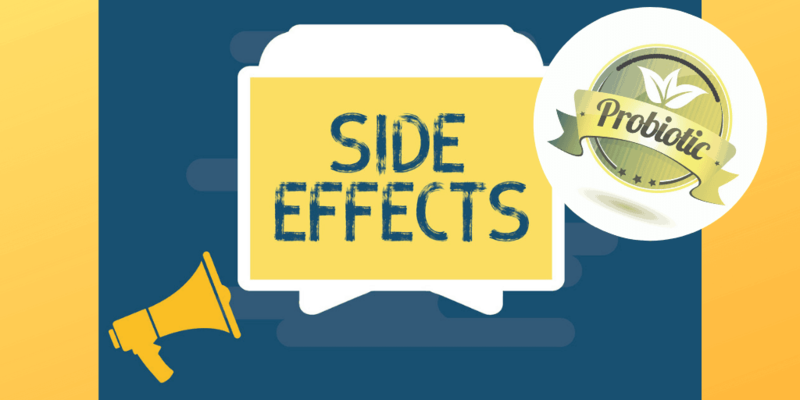 Check if and how the supplement was tested. Check the best before date - Very Important. Check if the supplement is sugar and allergen free. Not all probiotics are made alike, so start with reading its label. For a layman, the terminology may be hard to understand, so here is a little insight. CFU: The first thing you should check is the CFU or the colony forming units. In simple terms, it means the number of organisms in a single dose. This number is usually measured in billions. A single dose should deliver at least 20-50 billion units. Also, check how often you should take the dose. 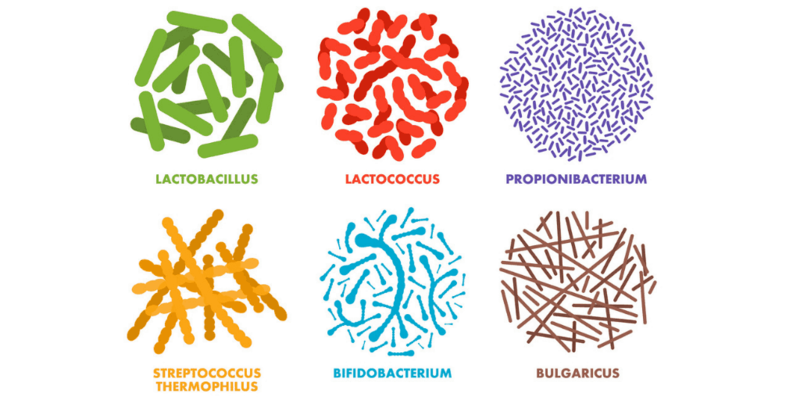 Species and strain of bacteria: Look for the right species of bacteria to treat a condition. Multistrain probiotics are more effective than single strain bacteria, because your body can absorb the strain it wants. Go for a probiotic of at least six strains and look for a combination of bifidobacterium and Lactobacillus strains. Good ones may contain up to 20 or more strains. Method of delivery: Probiotics are available in many forms: capsules, tablets, powders and syrups. It is important to ensure that the probiotic should be able to survive the acidic environment in the stomach and reach the gut. For this, you should go for encapsulated tablets or other delayed rupture technology. Also, prefer the probiotics that contain the optimal combination of probiotics and has prebiotic as well. Independent third party testing: Probiotics are not regulated, which is reason enough to think twice before choosing one. So, before you make a purchase, check if the supplemented has been tested by an independent third party for purity and potency. Viability: The label on your probiotic should read “viable through end of shelf life” and not “viable at the time of manufacture”. This will ensure that the bacteria are still alive when you consume your supplement. Low sugar content: If you probiotic supplement contains a lot of sugar, it will offset all the benefits is intended to provide. Sugar can contribute to diabetes, reduce immunity, increase weight, cause yeast infections and lead to other health problems. Many probiotic juices and yogurts have particularly high sugar content and should be avoided. Allergen free: Some probiotic supplements can contain allergens such as dairy, soy and wheat. Probiotic yogurts can, apart from the allergens mentioned above, contain natural or artificial flavours and colours, preservatives and high sugar content. So, check the contents before you buy your probiotics. Which Probiotic Strains Are Good For What? 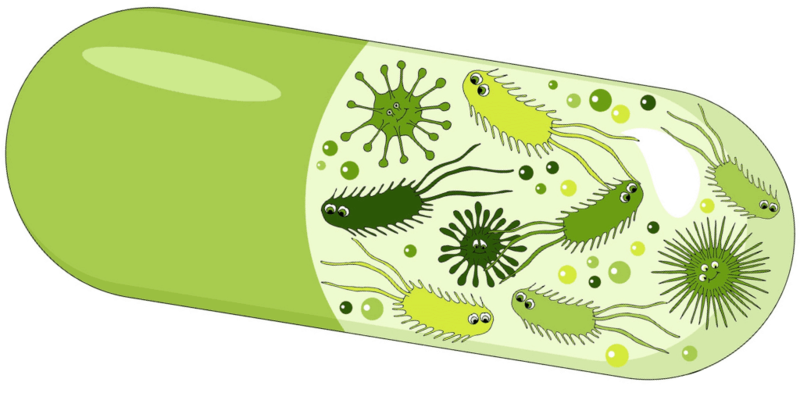 The human body is estimated to carry over 1000 unique #probiotic strains. In the small intestine and the urogenital tract, the Lactobacilli rule – however, in the large intestine, Bifidobacterial prevail. Mixtures are more effective than single strains! What I have learned from many studies and from my own personal experience, probiotics with multiple strains are more effective at symptoms relief. Most people have told me that multi-strain probiotics typically work a lot better for them because our body can then select, use and absorb the strains it needs. And given how much exercise, medication, sleep and stress levels and diet can change from day to day, so our body would absorb required probiotics on different days as needed. I generally recommend that adults, both men and women would take a probiotic supplement of at least 7 strains or more. Below I am going to recommend some of the best multi-strain probiotics for various conditions that I have found to work really well for me and for many others and that are made by reputable companies and have great reviews online. Please note that these are just suggestions. You may want to discuss your symptoms with your doctor. They will be better able to recommend a supplement based on your condition. Speaking of the most effective probiotics for constipation, it appears that those containing Bifidobacterium are the best choice. In case of colitis caused by C. difficile bacteria, evidence suggests that probiotics with Saccharomyces boulardii and lactobacillus strains are the best bet. The best probiotics to assist with these issues are those containing Bifidobacterium, Lactobacillus and Saccharomyces families. Preliminary research suggests that certain probiotics, such as those from the Lactobacillus family, may inhibit dietary fat absorption, meaning more fat gets eliminated from the body, and less – stored excessively. Moreover, some studies show that obesity is linked to chronic inflammation in the brain. In turn, improving gut health can help treat systemic inflammation, which has protective effects, not just overweight and obesity, but also against other health conditions. Keep in mind, however, that more research is required to better understand the link between gut health, excess weight and probiotics. In the meantime, a healthy diet and reasonable amount of exercise remain the first line of treatment for excess body fat. For instance, a number of mental health issues such as depression and anxiety have been linked to high blood levels of cortisol, the human stress hormone. In one clinical investigation, consuming a selection of three Bifidobacteria and Lactobacillus strains for 8 weeks did reduce depressive symptoms a lot, as well as systemic inflammation. Therefore, taking probiotics with these bacterial strains can be good for your brain. By populating the gut with beneficial bacteria, it is certainly possible to boost immunity and reduce chronic inflammation, so the body can focus on fighting bad bacteria and viruses. However, for healthy individuals, it’s much more important to focus on eating healthy and otherwise nourishing the body – otherwise, any benefits are likely to be short-lived. Unless you have a specific concern, a general rule of a thumb is picking a probiotic with the widest possible variety of beneficial strains, with at least 10 billion live organisms per dosage. A daily dose of probiotics can make a huge difference to your overall health and well being. Whether you want to strengthen your immunity or enhance digestion, probiotics are your best bet. 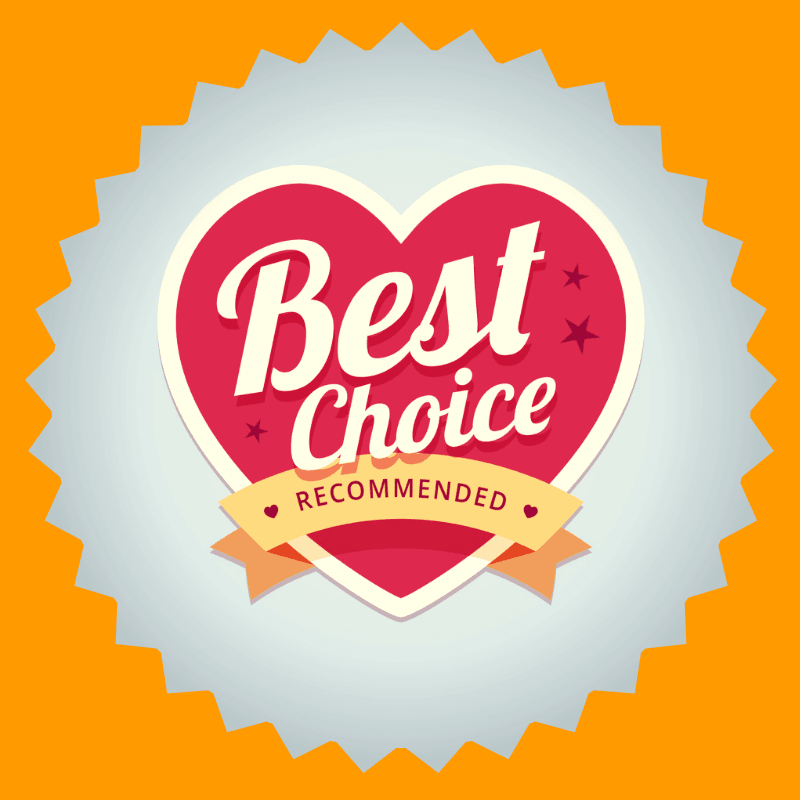 However, to get the best from your probiotics, it is important that you choose the right one for your needs. So, spend a little time researching before you make a purchase. Gut bacteria are sensitive to outside stressors such as poor #diet and certain medications (e.g. #antibiotics) – however, the reduction in good bacteria numbers can be counteracted by using #probiotic supplements. 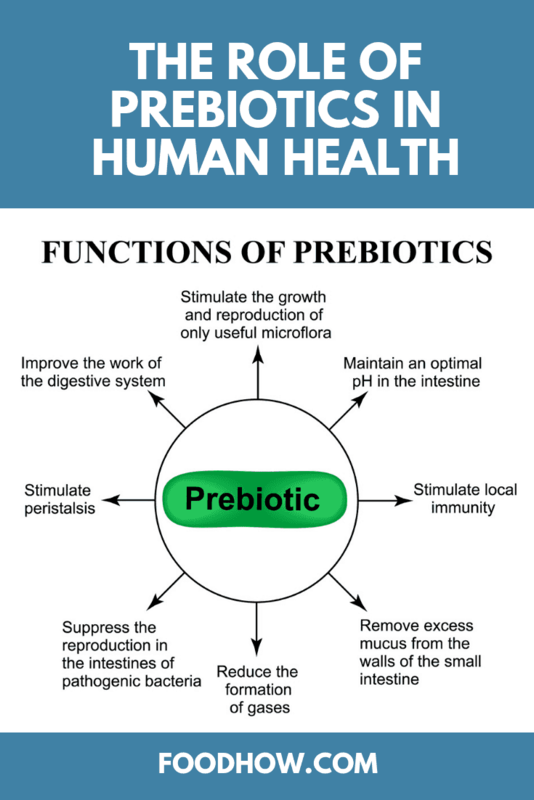 Prebiotics are non-digestible dietary fibre that stimulates the growth of beneficial microorganisms in the gut. Now, once you have bought your probiotics supplement you should not overlook prebiotics. While sound similar, these supplements have a very different role to play in our gut and digestive system. Prebiotics do not actually contain bacteria but they are important nourishment and fuel for probiotics to help good bacteria live and grow. However, many people don’t understand the difference between prebiotics and probiotics, much less how they can benefit their health. As you learned above, probiotics are called “good bacteria” and for good reason. They are in foods or supplements that have live microorganisms in them that help the normal microflora found in our gut to flourish. Meanwhile, prebiotics are usually high-fibre foods that act as food for that good bacteria. 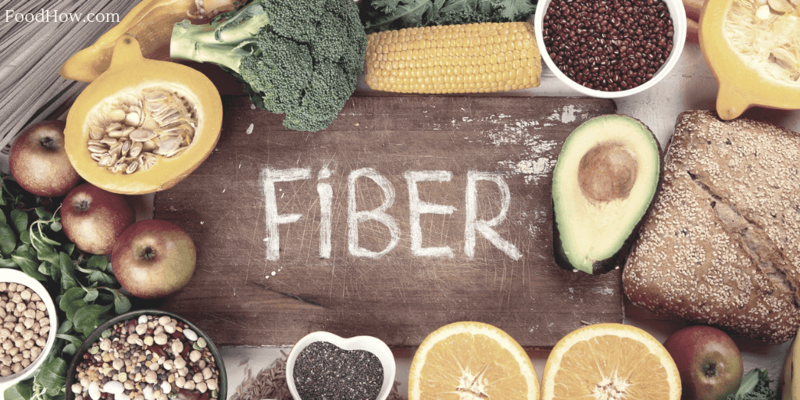 So essentially, eating prebiotic high fibre foods and supplements is good for your gut. Prebiotics feed those beneficial bacteria strains to help us stay healthy. Nourishing them has a bounty of benefits like improved insulin levels that reveal beautiful skin and better digestion. Additionally, prebiotics can help you sleep better, relieve stress, and help you stay leaner by processing your food properly and keeping things running smoothly. Why Prebiotics Are Just As Important As Probiotics For Your Health. In addition to aiding vitamin production, #prebiotics stimulate beneficial #bacteria growth without stimulating bad microorganisms. Examples of beneficial strains include lactobacilli and bifidobacterial. 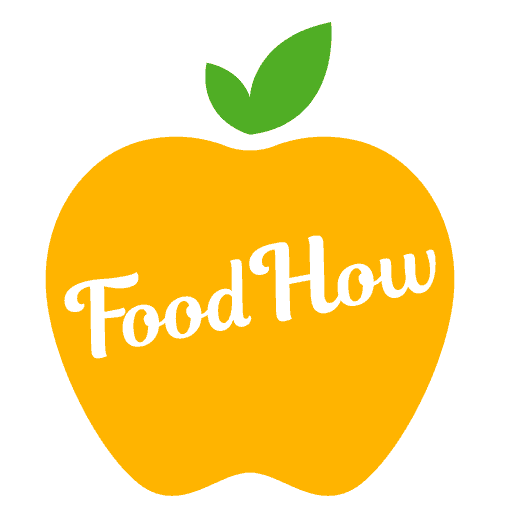 Fruits like bananas, apples, tomatoes, and kiwi are a good start. You should also eat plenty of spinach, onions, asparagus, leeks, artichokes and even garlic with naturally occurring prebiotic. Whole unrefined grains are good for your gut bacteria too. Try eating more millet, quinoa, oats, and brown rice. Nuts and seeds, as well as fermented foods like kimchi, sauerkraut, kefir and miso, are another way to get prebiotics into your system through eating. Sweeten your tea with unrefined honey, mix water with apple cider vinegar with the mother and drink it each morning, or even eat dark chocolate! Raw chicory root is one of the best natural sources of #fibre, providing as much as 65% of this important nutrient by weight, as well as lots of #prebiotics. Make overnight oats by soaking them in your refrigerator overnight. Add blueberries or slices of bananas (or both!) to it along with chia seeds for a breakfast you’ll want to eat every day. Eat more spinach salad! It’s a great way to get all the nutrients your body needs plus you’ll get prebiotic power from it too. Add in other things like tomatoes and artichokes for a bonus. You can also use that apple cider vinegar to make your dressing. Talk about a power lunch! Simply sautéing your foods with garlic and onions adds more prebiotics to your diet. Try it with everything from veggies to meats to tofu. Cook up brown rice and wrap it in nori (the seaweed used to wrap sushi) with kimchi for a spicy and tasty treat. Enjoy a snack of sliced fruits like apples and kiwi with a handful of nuts, particularly pistachios. 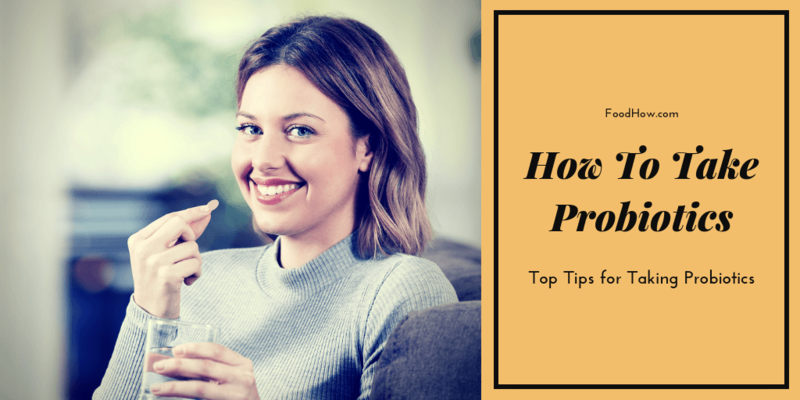 While you can certainly get prebiotics from the foods you eat, you can boost your intake of them to ensure you’re getting enough for a healthy gut by taking a prebiotic supplement. By combining the power of healthy prebiotic eating with a probiotic supplemen​​​​t, you’ll find you feel better overall and have more energy to take on anything! Research shows that the more #prebiotics we digest, the better it is for the immune system, gastrointestinal tract, bone health, weight control and even mental #health – the benefits are endless! I do agree, probiotics are healthy and really good for the gut. I take them regularly. Thank you for all this information. I struggle myself with deciding which is best for me. Is there any you would recommend for someone with acid reflux? I seem to have some pretty bad stomach problems when I take probiotics. The few I have tried made be very nauseous. I do want to take them for the benefits though! Hmmm, we’ve never tried a pill for our probiotics, but it might be time to start. I’ve been trying to introduce fermented foods into our diet, but we’ve just got some picky mouths around here. I’ve had the most success with yogurt and kefir (strawberry kefir is our go-to!) but I often feel like I’m not getting enough in. I also love the symptoms table? I had absolutely never thought of needing the right ones for specific symptoms. Definitely bookmarked and will be coming back to that/researching how we can integrate that into our diet. Mmmm, spinach! We eat so much spinach in this house, haha. It’s also good to know that my usual way of cooking dinner (add garlic+onions to a pan and by the time it’s done sauteeing I’ll figure out what we’re having for dinner, haha!) is getting some prebiotics in. I’m always on the lookout for meal prep staples, too, and we’ve never tried overnight oats, so I may have to add that to the rotation. Sounds super convenient! Useful details, indeed. Cheers! Hey Dan, my eyes just got O.O huge when I saw artichokes on there, haha! It looks like I can officially have an excuse for eating spinach artichoke dip! Spinach + artichokes being good for gut flora never tasted so good, oh my goodness! This really just goes to show that the more plants we put in our diet, the better! It can be rough around here – we can’t have a lot of sugar so the fruits are hard to work in, but I love that common kitchen staples like garlic are included! 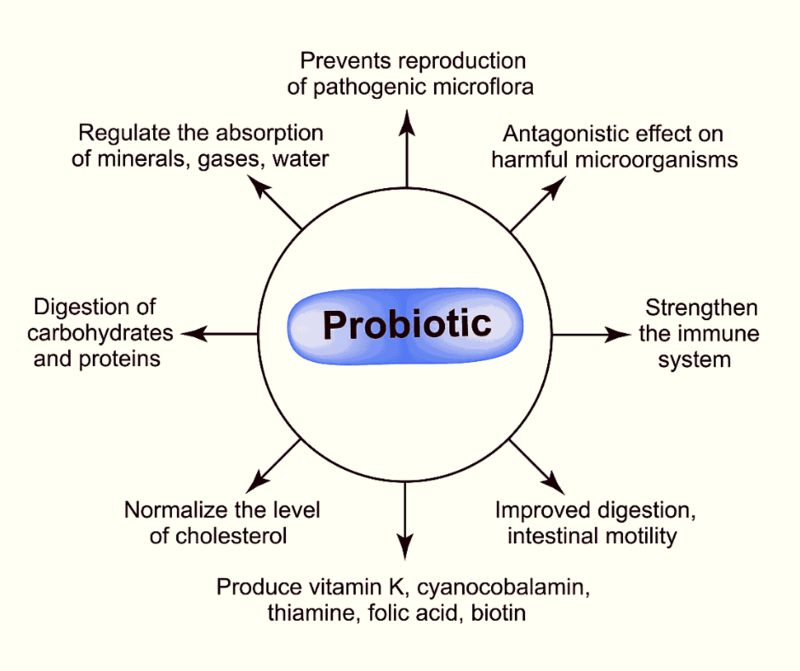 Excellent article, all of your ideas for obtaining all the needed probiotics every day are so helpful! I got used to taking them, especially after antibiotic treatment, but not only that, it is so very important for helping to develop a healthy intestinal flora. Are probiotics vegan? I am vegan and after reading your post you did convince me to try some as I do suffer from some of the symptoms you mentioned. But since I am vegan I just want to make sure if probiotics are actually vegan before I start taking them. Thank You. I always had a problem when I was choosing them. There are literally hundreds of them on Amazon and they are quite expensive so I want to make sure if I buy some I will buy the right ones. This helped me a lot. Thank you for this post. I am drinking the Actimel probiotic drink, I drink about 3-5 a day, do you think that Actimel is beneficial at all or am I better off taking extra supplements? I can’t agree with you more Jen, daily intake of Prebiotics is extremely important for the right function of your metabolism and digestion. 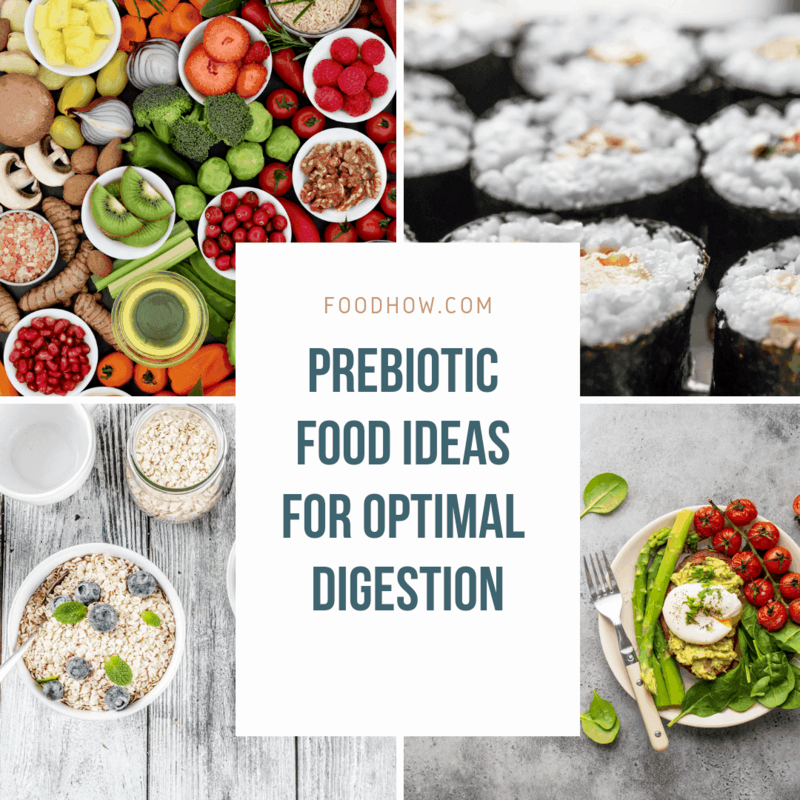 I personally try to add probiotics to my daily diet in food as much as possible and I also take the Prebiotic supplement to make sure I get enough.